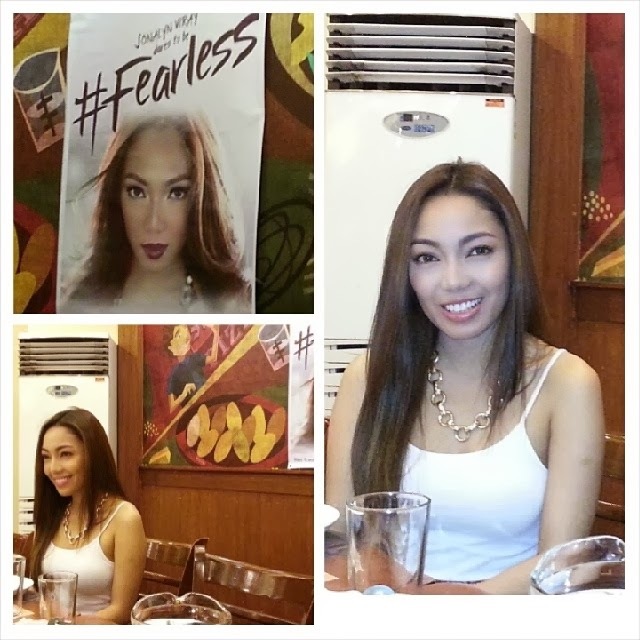 Jonalyn Viray will dare to go #FEARLESS on Feb. 28, Friday 8pm at the Music Museum. 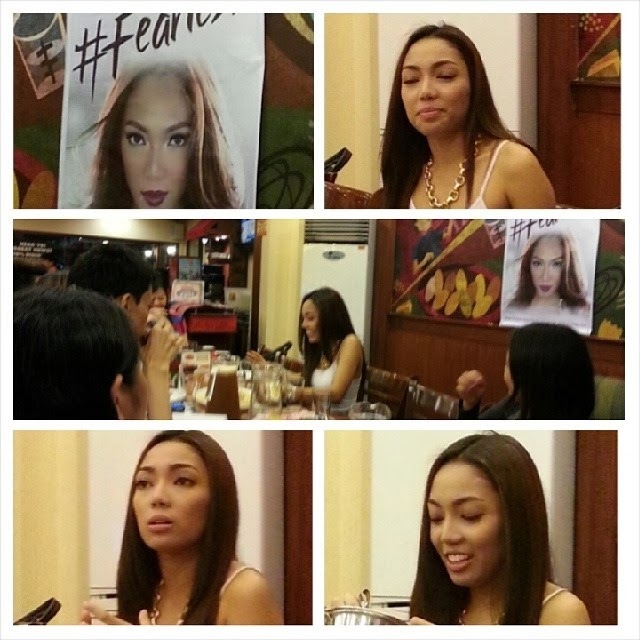 It was a rare opportunity to have dinner with the one and only Jonalyn Viray last Friday at Shakey's Tomas Morato with fellow bloggers. 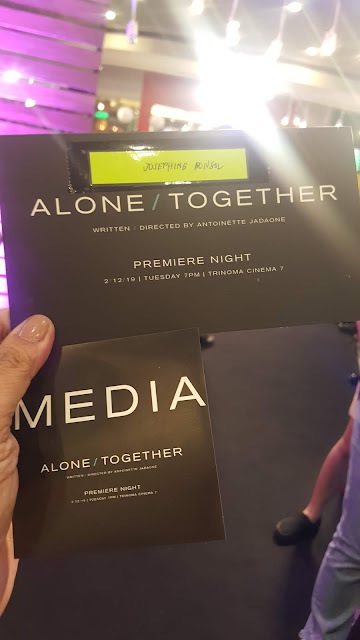 With so many projects and now an indie film, Cattleya an OFW Story, Jonalyn Viray will be joining Glaiza De Castro, Gerald Madrid, Tess Bomb, Lui Manansala, Paolo O'Hara, Carlo Buenaventura and Dan Alvaro produced by One World Films Production International and Rotary Club of Makati San Miguel. Jonalyn is nominated at the MYX Music Awards 2014 as Favorite Mellow Video with "Help Me Get Over", Favorite Media Soundtrack for the same song (OST for My Husband's Lover) and Favorite Female Artist. 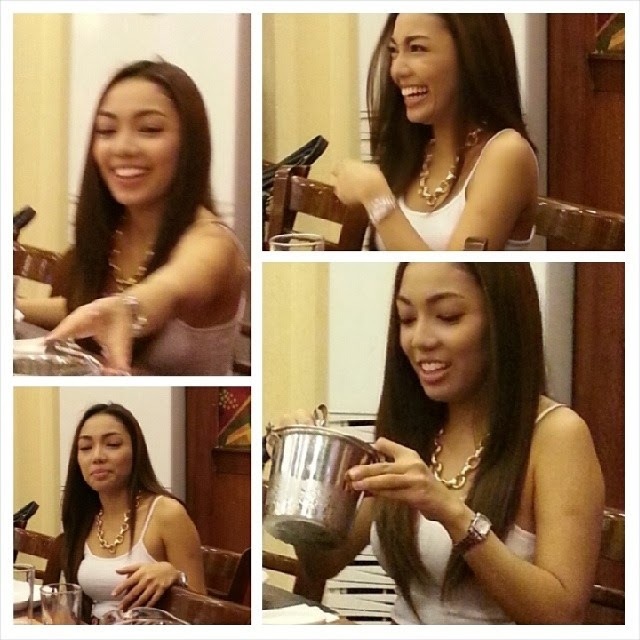 Her self-titled EP is still out in leading record bars and can be downloaded through iTunes at https://www.itunes.apple.com/ph/album/jonalyn-viray-ep/id650280135. During the bloggers conference, we had a chance to discuss how she prepares for the concert and what her plans are being one of the most respected female artists in the country. 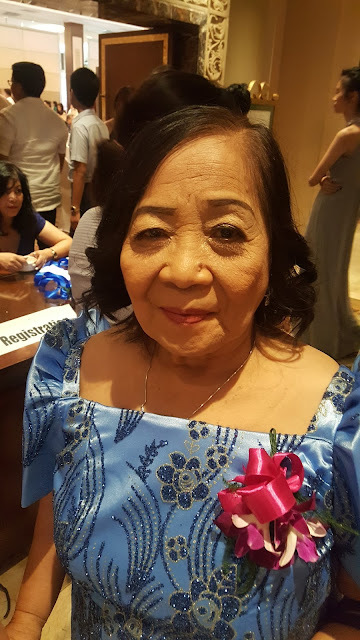 Overwhelmed at many projects, Jonalyn expressed her gratitude to all the fans and she wants to follow how Yeng Constantino had kept in touch with her fans.